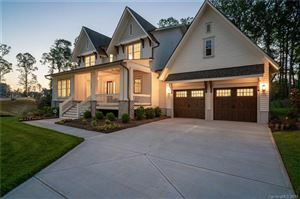 Regal Manor Subdivision Tour Fort Mill, SC from Arbie Turner Homes on Vimeo. 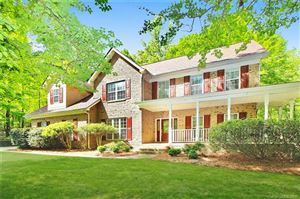 Regal Manor is a newer home community located in Fort Mill, SC right off of Starlight Drive near Nation Ford HIgh School i. From Regal Manor, downtown Charlotte, NC is only a short 25 minute drive. Houses in this neighborhood generally range between 1600, and 4500 square feet and prices may range depending on the current market between $175,000 and $400,000. Houses normally contain between 3-5 bedrooms, and most all include 2 car garages. Regal Manor is part of The Regal Manor HOA along with a number of other nearby neighborhoods and include the use of a large community pool, childrens playground, beautiful clubhouse, and nearby pond. Regal Manor is conveniently located within a short 2 minute drive to local banking, shopping, and dining. Fort Mill not only boasts a great tax rate but award winning schools as well. Residents attend Sugar Creek Elementary, Fort Mill Hill Middle, and Nations Ford High School. With Regal Manor’s large homes, great location, and wonderful schools it is a great neighborhood to live in.